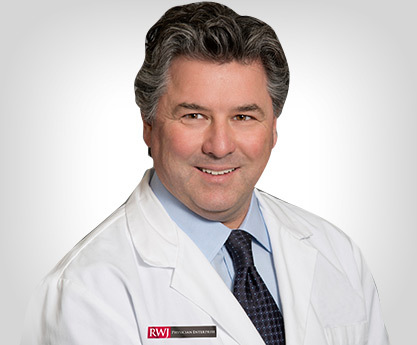 Dr. Kripsak has been serving the Bridgewater community for more than 20 years. All his patients—from children to adults, from recreational athletes to the pros—benefit from his exceptional approach to care, which includes accurate diagnosis, thorough treatment and friendly bedside manner. He has a special empathy for his patients, having sustained his own sports-related injuries as a high school and college athlete. Trained extensively in nonsurgical options for healing, Dr. Kripsak offers patients a range of minimally invasive high-tech therapeutic procedures that do not require general anesthesia, pose no or low risk of wound infection, and eliminate the need for prolonged physical therapy. His diagnostic tools are just as sophisticated and include musculoskeletal ultrasound, which provides detailed images of such body structures as tendons and soft tissue not seen on regular x-ray. Board certified in both sports medicine and family practice, Dr. Kripsak currently is Director of Sports Medicine at Somerset Medical Center. He is also the team physician for Sky Blue FC Women’s Professional Soccer League, Somerset Patriots Baseball and Bridgewater Raritan High School. Additionally, he sits on the medical advisory board of the New Jersey State Interscholastic Athletic Association. He is a diplomate of the National Board of Osteopathic Medical Examiners and a member of the American Osteopathic Association, the American College of Sports Medicine and the American Osteopathic Association of Sports Medicine. Dr. Kripsak holds a medical degree from Kirksville College of Osteopathic Medicine and completed his postgraduate training at Sun Coast Hospital in Florida. Raised in Bridgewater, he founded the top-rated Bridgewater Raritan East High School Lacrosse Program as a teenage athlete. Dr. Kripsak offers a range of minimally invasive advanced procedures in sports medicine, no general anesthesia needed. Treatments provided by Dr. Kripsak pose a much lower risk of complications than traditional surgeries and cut recovery time in half. Dr. Kripsak takes a personalized approach to care, so that each and every patient can benefit fully and save time and money. Bridgewater Medical Group provides comprehensive, compassionate care in family medicine, internal medicine, gastroenterology and sports medicine. 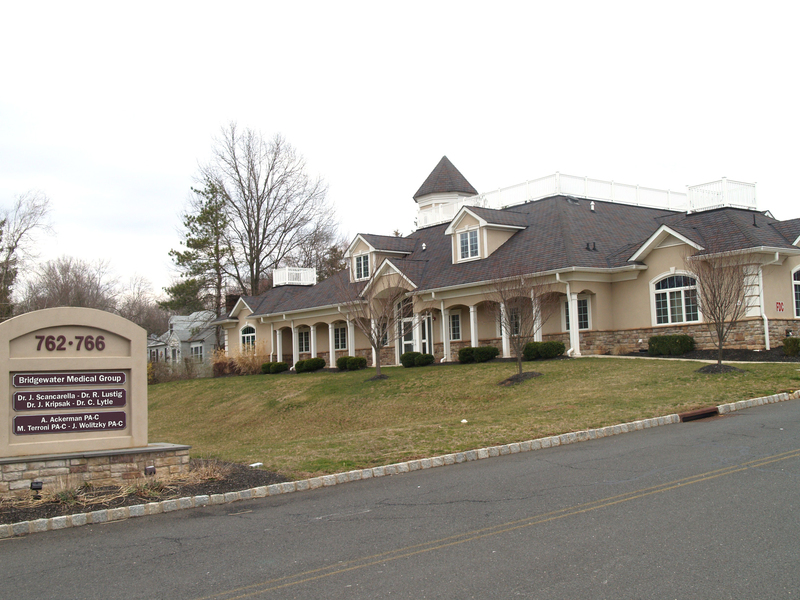 All of the practice’s highly experienced physicians are board certified, and the physician assistants (PA) hold masters degrees in PA Studies. Bridgewater Medical Group offers a wide range of diagnostic and therapeutic office-based services, from x-ray, electrocardiogram, musculoskeletal ultrasound and pulmonary function studies to physical therapy, osteopathic manipulative therapy, endoscopy and fracture care. Still other services include allergy and drug testing, orthotics, flexible sigmoidoscopy, weight-reduction programs and outpatient surgery. The practice also accepts Workers’ Compensation cases and treats both job-related and motor-vehicle injuries. At Bridgewater Medical Group, a physician is available around the clock for emergency care. The office participates in most health care plans and its knowledgeable staff can assist patients with all billing questions and needs.